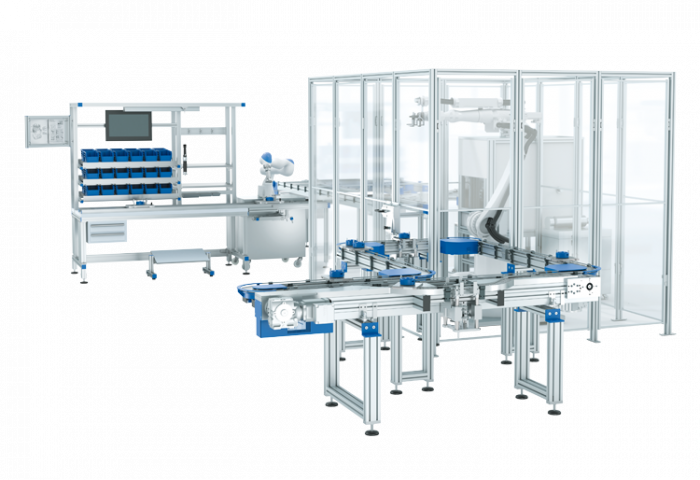 Schnaithmann GmbH is one of the leading suppliers of advanced automation technology. 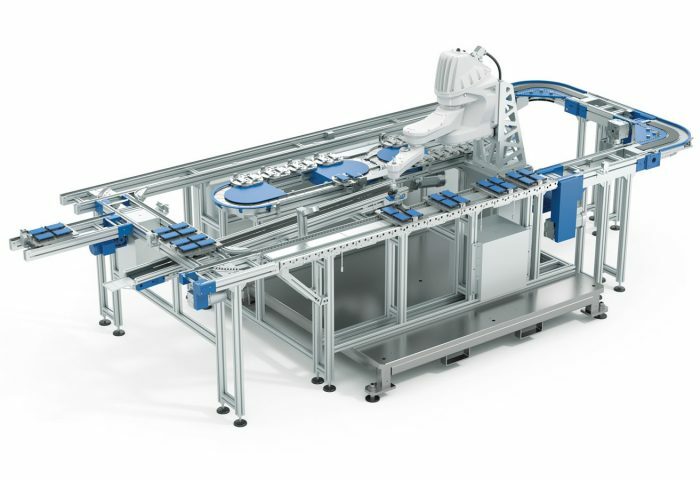 With a broad service spectrum, Schnaithmann provides high–quality solutions for assembly, material flow, and handling. From planning expertise and high–quality components to well-harmonized complete systems, Schnaithmann customers receive comprehensive services from a single, competent supplier. Schnaithmann, a leader in their industry and many successful enterprises around the world place their trust in their services. As an industry leader, Schnaithmann is always looking for ways to improve services to its customers. One way they were able to improve customer service was to use the IronCAD Design Collaboration Suite (DCS) to create a modular design system that allows their sales team to deliver 3D design concepts to customers quickly and efficiently in order to secure orders. After evaluating various CAD systems including the IronCAD DCS, Schnaithmann realized that IronCAD provided a solution that would deliver above and beyond their needs. In addition, they realized that the IronCAD DCS could be used in many areas of their business, not just in design. To begin, they started by using IRONCAD (a component of the DCS) and its innovative design tools such as drag– and–drop functionality, the patented TriBall tool, and catalogs to rapidly build libraries of their components in 3D. Then they stored these completed parts and assemblies in new IronCAD catalogs to facilitate rapid machine creation using a modular design process when working with customers. Furthermore, the Schnaithmann sales team was able to visit customers onsite with laptops running lightweight versions of the IronCAD DCS. While on site, these sales representatives were able to build custom designs to order, getting the sign-off on the designs while with the customer. By using this component of IronCAD DCS, Schnaithmann sales representative could also create bills of materials (BoM), pricing sheets, renderings, and animations while with a customer. This functionality led to significant increases in sales velocity. Schnaithmann leveraged this speed gained through its modular design system as a competitive advantage to increase customer confidence, better meet their customers’ needs, and rapidly deploy design solutions, accelerating the growth of their business.